Welcome to the online piano lesson page. On this page you have the opportunity to choose the topics that you are interested in. This means that you have choice to start at any level based on you knowledge. This page was designed so that users can easily navigate this website. You can take as much time as you want when going through the different lessons on this website. Learning about the structure of the keyboard is very important. This lesson will give a better understanding as to how to find the keys on the keyboard. Learn the letter name for each key on the keyboard by using an easy method. Use simple melodies to help you learn the keys on the Keyboard. Learn how to read tabs and where to find them online. PIANO SCALES LESSON - Learn to play at least four type of scales on your piano. Playing scales will help to strengthen your fingers and increase your speed. Choose a piano scale lesson below! 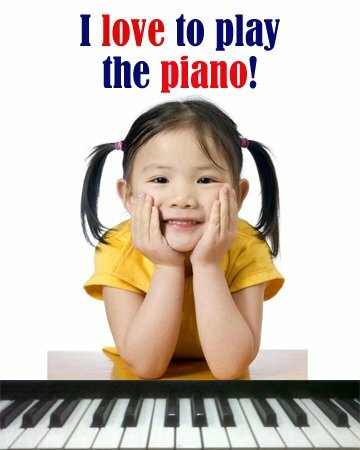 Leave online piano lesson page and return to home page!